Donald (Don) F. Martin Sr., age 73, of El Dorado Springs, passed away at his home on Wednesday, November 11, 2015. Don was born June 22, 1942, at Deepwater, Missouri, the son of Cleo and Mary Louise (Sizemore) Martin. Don attended El Dorado Springs schools until 1958 when he left school to go to work to help provide for his family. After leaving school, Don went to work roofing with Clarence Taylor until he enlisted in the Marines on November 18, 1959, where he served two years. After leaving the Marines, due to a medical discharge, Don went to work as a police officer for the El Dorado Springs police department. He left the police department in 1965 and went to work for First Finance in Nevada, Missouri. 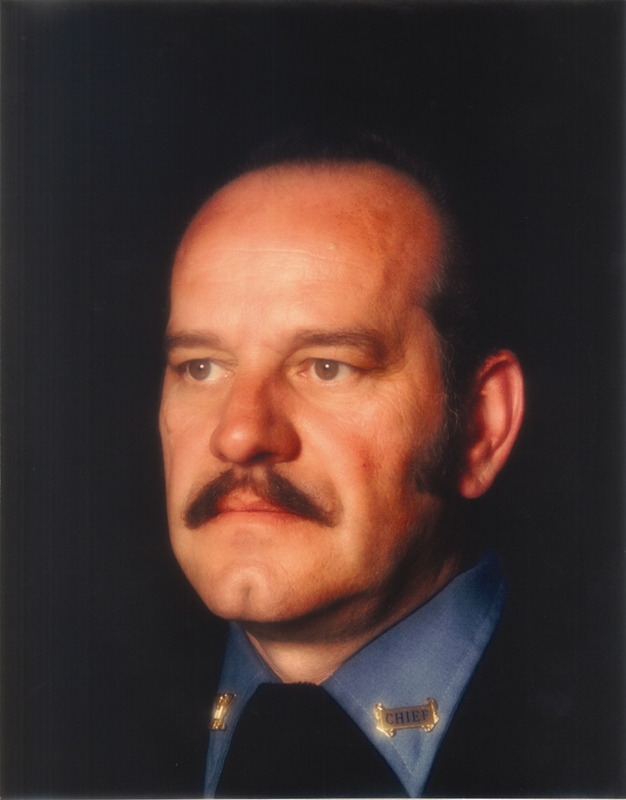 In 1967, Don left First Finance when he was commissioned as a Cedar County, Missouri Deputy Sheriff. He held that position until he was elected Cedar County Sheriff in 1970 where he remained until his term ended in 1974. After leaving the Sheriff’s office, Don went to work at Ray’s Used Auto until 1977 when he went to work with Jim Winfrey as a polygraph examiner. He worked at that until 1980 when he was hired by the City of El Dorado Springs as Chief of Police. In 1985, Don went to work at Nevada State Hospital as a security guard and developmental assistant until he retired in 2004. During his employment at the State Hospital, in 1994, he was chosen as the State of Missouri Employee of the Year. After retirement, Don opened his own used car lot, Don’s Auto Sales, which he ran until his death. Don was a hard worker who truly enjoyed working with cars, trucks, and motorcycles. He was also an avid motorcyclist. During his final years he enjoyed running his car lot with the assistance of his son, Don Jr. Don also enjoyed spending time with his children and his grandchildren. Preceding Don in death were his parents; a brother, Bob; a sister, Jean; a great-grandchild, Arison Mae Berning; two nieces, Darla and Lisa; and one nephew, Darrin. Survivors include two brothers, Jack and Darrell; his three children: LaJeana Martin of El Dorado Springs, MO; Don Martin Jr. and wife Cristi of El Dorado Springs, MO; and George Martin and wife Kelly of Fisher, IN; grandchildren: Tosha Martin and husband Scott; Michael Martin; Jessica Beard; Kristopher Beard; and Kody Martin; great-grandchildren: Jonavan Bough; Anthony Martin; Mike Martin Jr.; and Arianna Berning; and numerous others who had “adopted” him as dad or grandpa.